Surrounded by 7.000 islands and reefs, we are sure you will have a nice stay with us. Established in 1997 and our customers are coming from all of Europe. We can offer you wrecks, drift dive, big kelp forest on white sandy bottom, stunning walls, fantastic underwater nature and relaxing dives where you can hunt fish, pick scallops and crabs for your dinner at night. 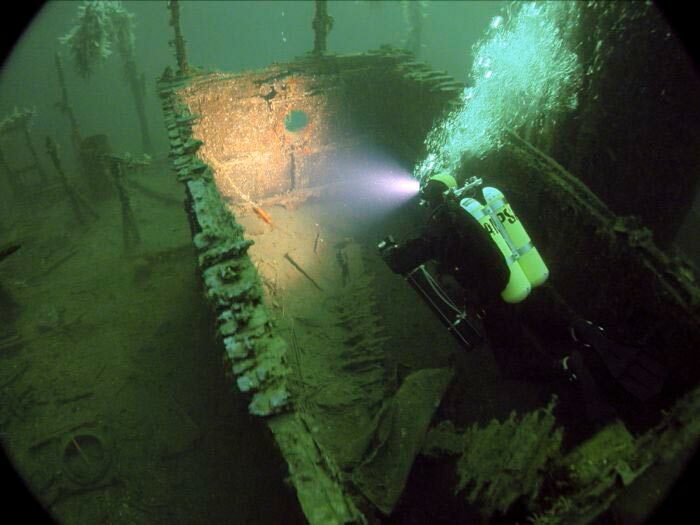 The wrecks are located on depths at 18 meters to 65 meters so some of them need special skills. The wrecks are all steamships from 1910 and younger. This is Jarl, Nerva, Blaafjeld and Sekstant. 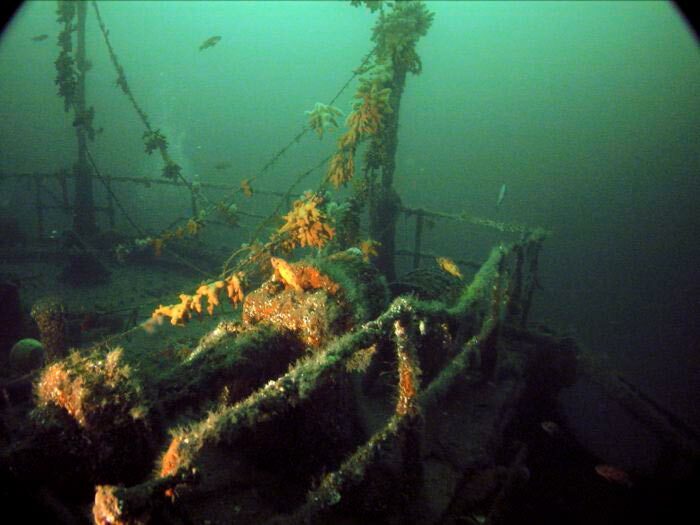 The well known drift dive, «Ottersøy strømmen» is something you must try when visiting us. Almost 1.000 meter long, 10 meter deep and varied speed make this a very fun experience. Two modern aluminum custom made boats wil transport you safe and fast to our dive spots. Big air fillings system, drying room, workshop for repair of regulators, tanks and suits. Big outdoor relaxing place with hot tub, sauna, kitchen, fireplace and barbeque. While staying here we are happy to offer you very high standard on our accommodation. All double rooms contain own bathrooms. The living rooms are spacious and have TV and comfortable couches. The kitchens are fully equipped and modern. Our high speed internet covers every room and will provide for convenient surfing. Visit our own website for the accommodation at www.folkestadovernatting.com for more information and photos. Prices includes: boat dive, air filling, tank, weights, accommodation and unlimited use of spa place. We can today offer our fishing guests very nice accommodation and the boat «Odin», a 20 feet aluminum boat with a 150 hp inboard Volvo Penta engine. Perfect for fishing. Maximum 6 people.